Unfortunately it takes much more than just a good, solid training program to get the body of your dreams. In fact, training won’t even get you halfway to being a bodybuilder. The key to achieving the results you want is a great training program, coupled with a balanced diet focused on creating lean muscle growth. The truth is if you want to gain lean muscle, you have to approach your diet with the same dedication that you give to your workouts. 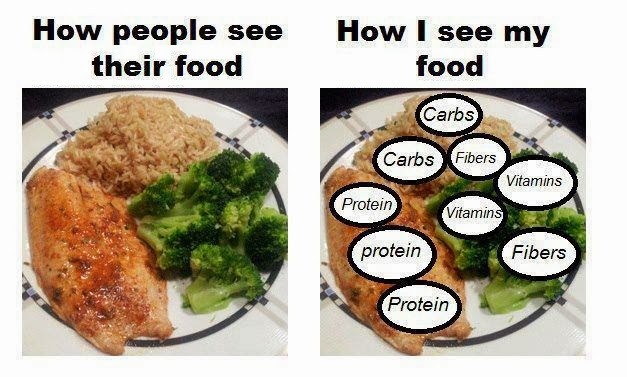 In a nutshell, a bodybuilding diet should consist of 50% protein, 40% carbs and 10% fats. Most of your nutrients should be coming from natural sources and supplements should only be used when necessary. Red meat is great for muscle gain, but has a higher saturated fat content than other animal proteins. Incorporate lean red meats only once or twice a week, rather than daily. Egg whites have a protein-to-fat ratio of 60:1 and are one of the purest forms of protein in the world. These lean meats offer a great source of protein and should form a staple in any bodybuilding diet. Due to the low fat content, these meats can be eaten daily. When choosing fish, aim for the fatty varieties such as salmon, trout, tuna and sardines. They are rich in Omega-3 oils, which are great for building muscle. Beans and legumes offer a great source of both protein and fiber and should become a staple food in any bodybuilding diet. Low-GI carbs are slow-burning carbohydrates that will fuel you and sustain your muscle growth throughout the day. Two great low-GI carbs for bodybuilding are sweet potatoes and old-fashioned oatmeal. 70% of your body is made up of water. Without it, your body cannot function properly, let alone build new muscle. Make sure you drink plenty throughout the day. 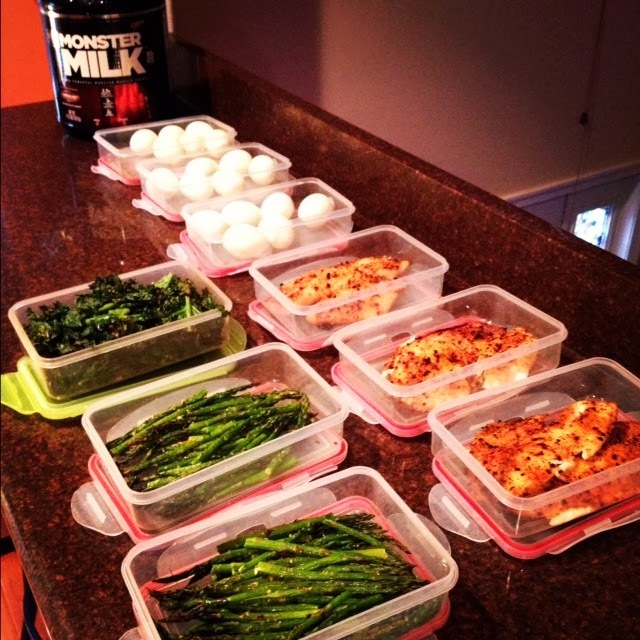 Eating like a bodybuilder also means sticking to a strict timetable for meals. You should be aiming for six meals a day, each one built around the ratios of nutrients mentioned above. This means you will be eating every two to three hours. The key to success is to choose a timetable and stick to it. Your body will come to rely on this regular intake of nutrients and skipping just one meal will create a deficit that can lead to your body cannibalizing its own muscle. Finally, as with any new diet, it is important to take your time. It is all about adjusting to your new regimen in increments. Overdoing it and suddenly eating massive amounts of protein or calories will not create the desired effect. Take it slow and increase your food intake gradually. Most importantly, keep learning about health and nutrition, as a basic understanding of these subjects will only help you fine-tune your bodybuilding diet and get the results you want. A great resource for this is the Canadian health blog. - How Much Protein To Gain Muscle?